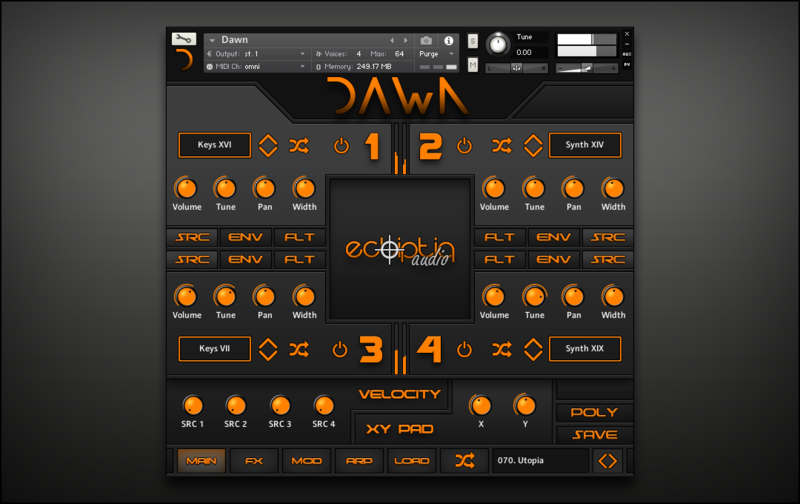 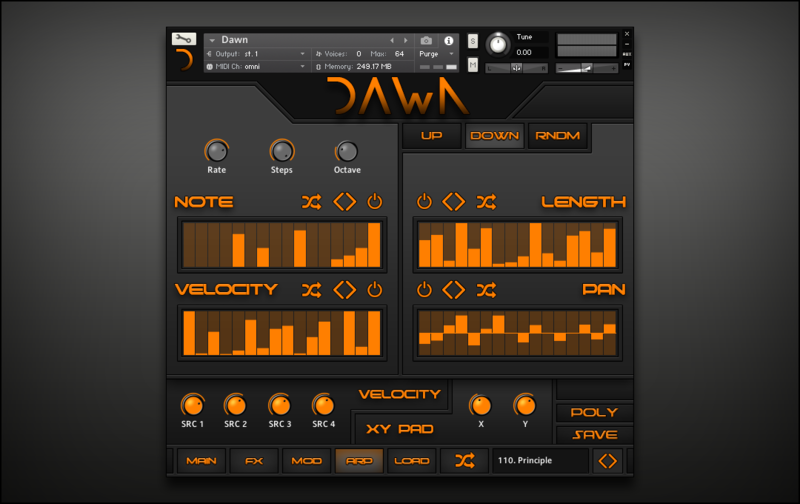 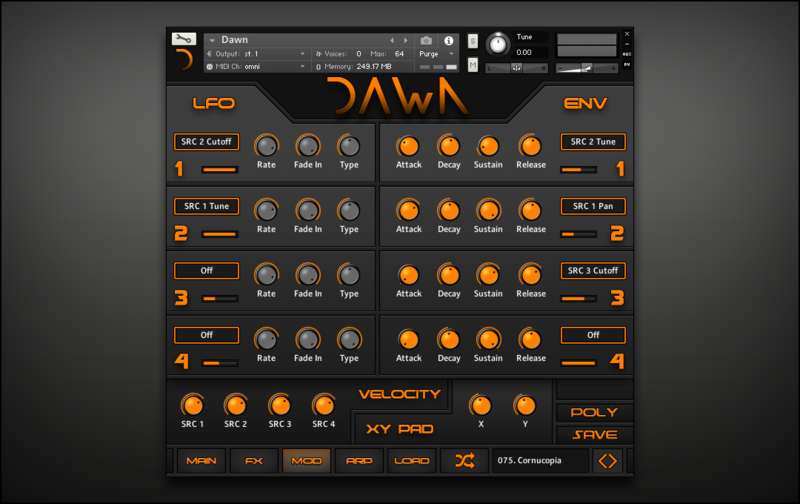 Dawn is the second instalment of Ecliptiq Audio's series featuring Qadra, a cutting-edge and versatile Kontakt engine capable of layering, morphing, blending and shaping all kinds of sounds with each other. 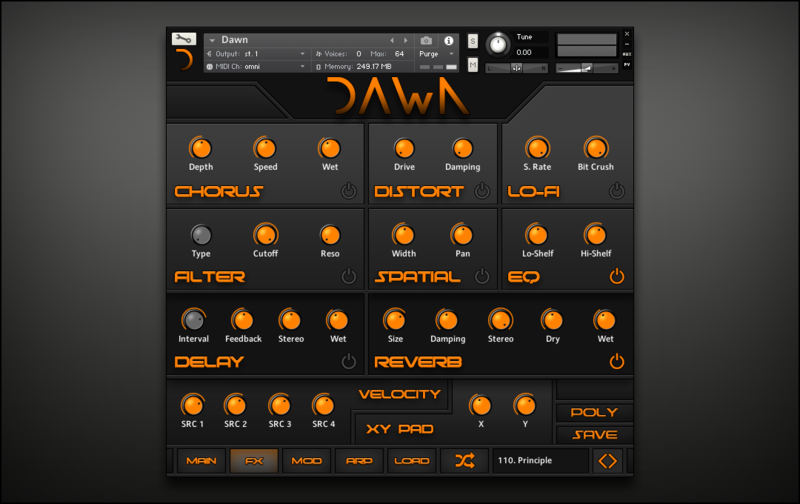 Dawn is specialized in plucks, keys and synth one shots. 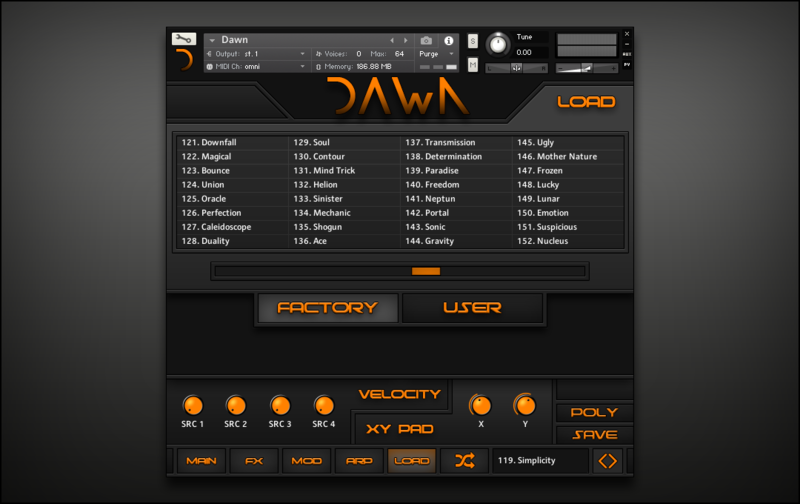 100 Multisampled Plucks AND Keys.